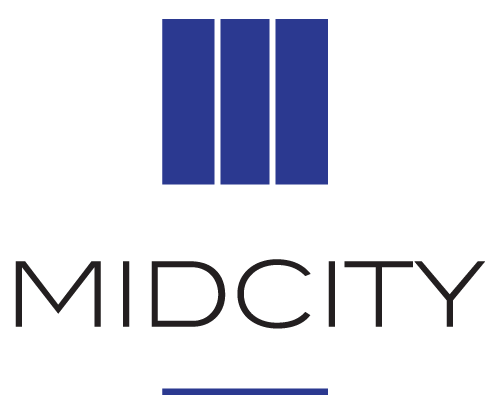 MidCity is proud to be a Team Build Sponsor for this year’s Habitat for Humanity’s “Women Build ” campaign. Women Build is a nationwide initiative of Habitat for Humanity. This year, DC Habitat has raised funds, advocated, and raised awareness for low- and moderate-income women in need of housing by launching a major Women Build campaign in the nation’s capital. This multi-month campaign, which kicked off on International Women’s Day, aims to shine a light on the ways that women are disproportionately affected by poverty and substandard housing. Women Build also aims to spotlight the accomplishments of women, and bring the DC community together to build and raise money for affordable housing. On September 14, the campaign will culminate in a celebration at the Museum of Women in the Arts. 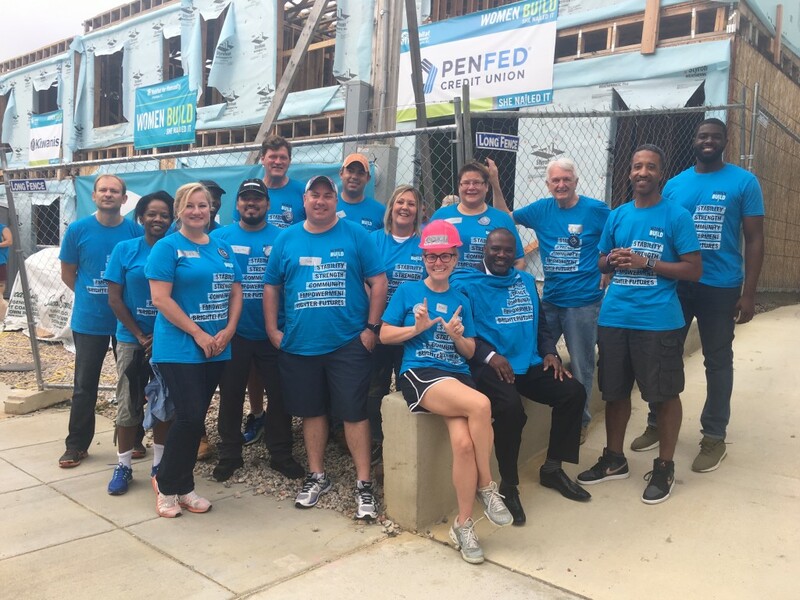 On August 18th, the MidCity team completed an all-volunteer construction build in Ward 5’s Ivy City neighborhood with special guest, Councilmember Kenyan McDuffie stopping in to participate in the volunteer build. 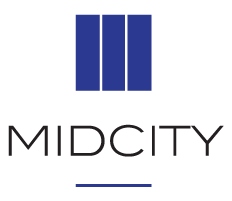 MidCity’s participation in the Women Build campaign aligns with the company’s mission of promoting the preservation and construction of quality affordable housing.